The sources below will assist you in learning what's going on in the Texas legislature. The Texas Tribune is the only member-supported, digital-first, nonpartisan media organization that informs Texans — and engages with them — about public policy, politics, government and statewide issues. Visit the Tribune's 85th Texas Legislature Session Web site for the latest legislative news. Texas Legislature Online is the best resource available for tracking the progress of a bill and accessing bill text and committee reports. In addition to learning about the daily legislative activity, you can also learn how a bill becomes a law and how to track a bill using TLO. 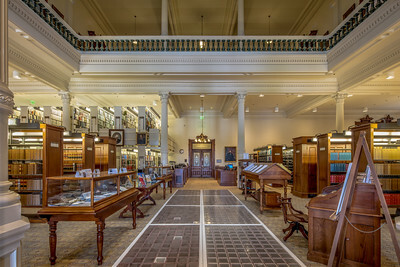 The primary purpose of the Legislative Reference Library is to satisfy the reference and research needs of the Legislature, its staff, and its committees. The library also assists the public and other state agencies with legislative research. You can find bill files, bill analyses, and bill histories, or peruse the very helpful Frequently Asked Questions section.